Ahhhh, the WWDC keynote, the Super Bowl of Apple watchers. 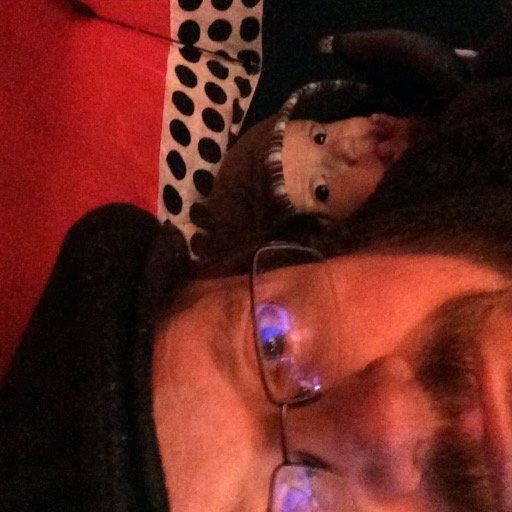 So we made like a sports this week and drafted our favorite things from the keynote! 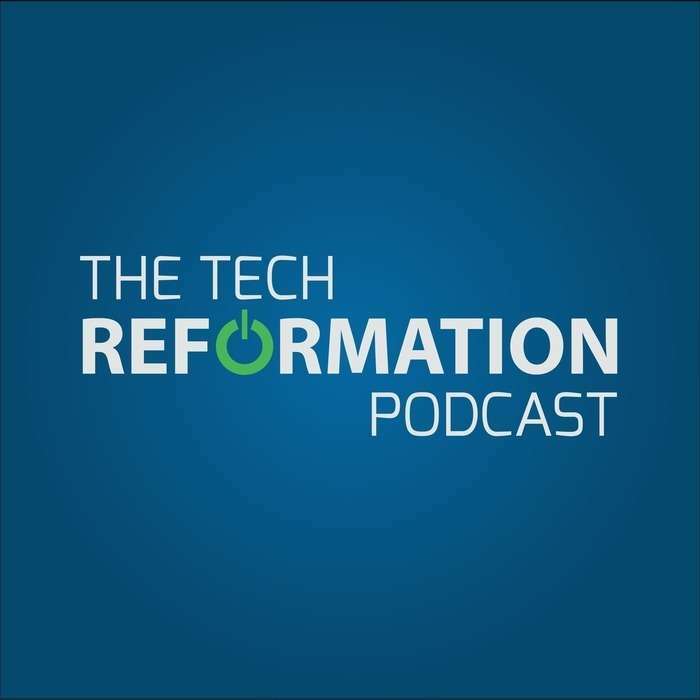 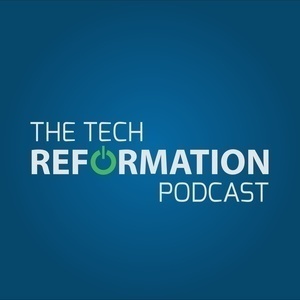 Review us on Apple Podcasts and star us on Overcast, or even better - share Tech Reformation with a friend!